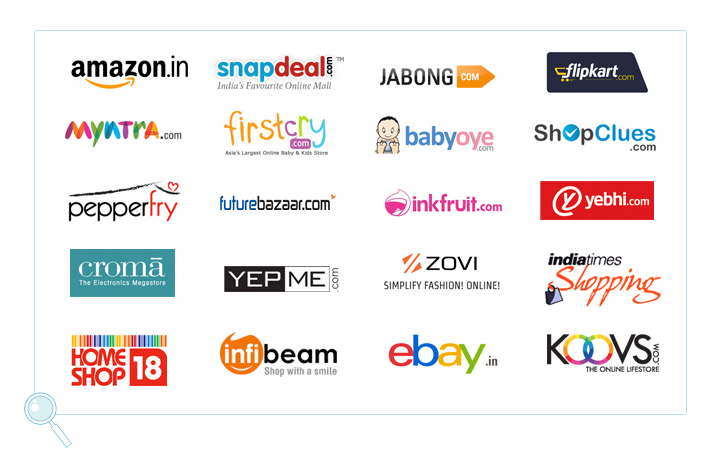 Continue shopping with your favourite site like Snapdeal, Homeshop18, Flipkart etc. 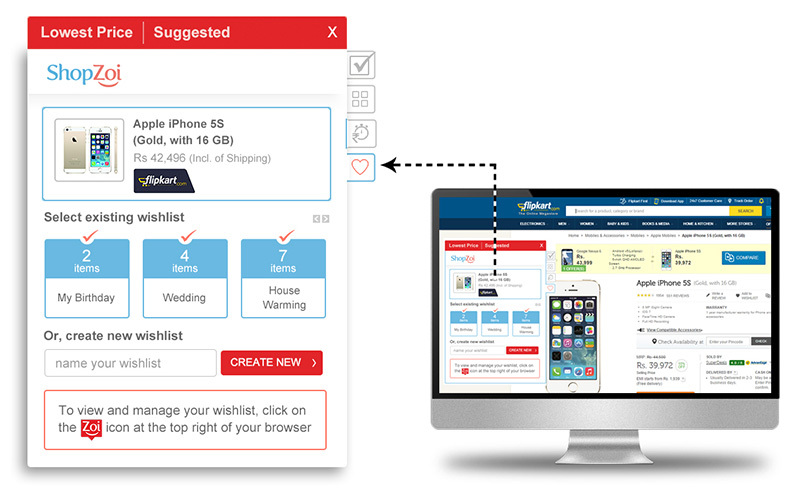 Browse for your product and go to the product detail page. 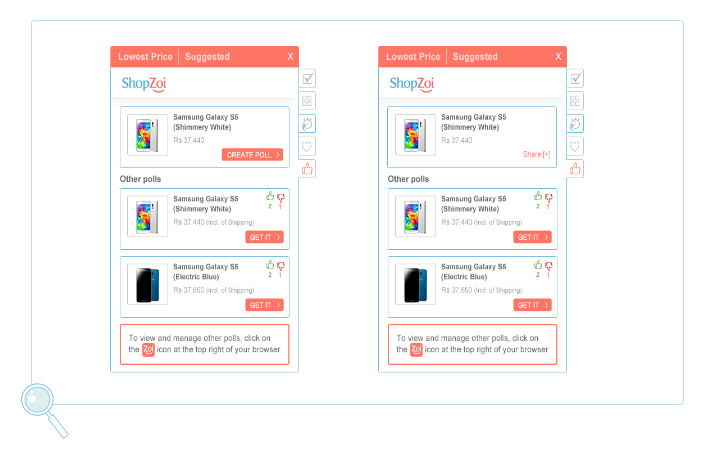 When you are on the product page, ShopZoi will appear to show you the best price available for that product across the top e-commerce sites (including shipping). Click on the best price available and make the purchase. If you like a product but are not in a hurry to buy or if the price is a little too high for your budget, you could put it on Price Watch. 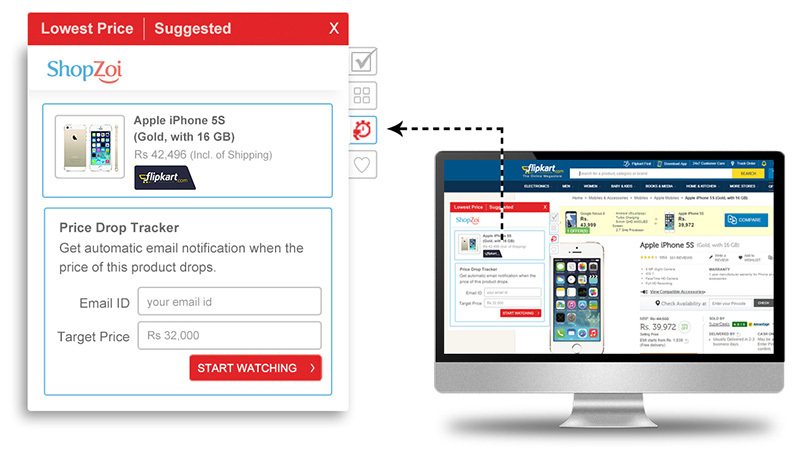 ShopZoi will continue to track the price for that product and inform you when the price drops. Add products on poll, get reviews from your friends and then decide you should buy this or not. 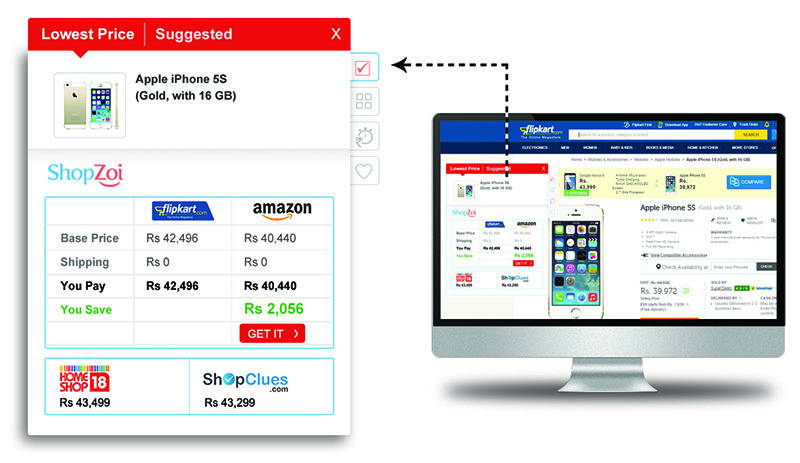 Confused about buying a product? Add product on poll, get reviews from your friends and then decide you should buy this or not.